The Norwegian postal service was established in 1647. In recent decades, Posten Norge has expanded their operations significantly and now develops and delivers complete solutions within postal services, communications and logistics, with the Nordic region as their local market. Posten Norge has over 20,000 employees divided between two brands: Norway Post and Bring. Norway Post services private customers in the Norwegian market and is responsible for the daily mail and the national post office network. Bring’s specialized business units provide mail and logistics services to business customers in the Nordic region. In 2008, Posten Norge launched a new graphic profile and a new corporate portal based on Enonic. With the rapid pace of technological developments it is important for Posten Norge to anticipate their customers’ needs. That’s why they have recently redesigned the Bring and Norway Post brands and initiated work on a variety of digital self-service solutions. The corporate portal that was designed in 2008 had tons of content and surveys indicated that it was hard for customers to find what they needed. The website was not fully responsive and site content just continued to expand. The 2014 redesign project was sparked by an urgent need to improve the mobile platform. The technological advances in recent years have brought many customer service activities to smaller screens, requiring a simpler structure – and with a corporate portal with multiple brands and countless products, in addition to several employees intranets, Posten Norge had to take action and develop a new strategy to keep up with the times. 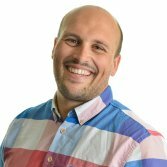 The solution was a complete change of course and a new strategy based on the information customers need and what that means in terms of front-end and back office systems. In order to understand how people actually use the website, they had to put themselves in their customers’ shoes. In 2010, they initiated a project to identify what people really do on their websites. Based on thorough insight and analysis, they can now prioritize content and create a portal that customers actually want to use. The new, redesigned solutions have boiled the content down to just three concepts: send, receive and inform. They have also included several convenient features to let people perform more tasks directly on the site. If you log into a service, you are automatically presented with information relevant to your current task. For example, if you are tracking a package and it is stuck at customs, you also see information about customs procedures. This combines both content and services to create the best user experience. With the new additions to the websites and the front-end and back office systems, customers are empowered to perform tasks themselves, reducing the load on customer service centers and freeing up resources to focus on brand development. The center of this project for both brands is the user experience. Bring offers a wide range of services and their content has been greatly simplified. In addition to internal specialists, webmasters, analysts and content managers, they also contracted external resources to work on the redesign. The result of the redesign has given the portal a major boost – a simplified, modern, user-friendly and responsive solution – both representing and strengthening Posten Norge’s position in the market. By focusing on customers instead of on products, they were able to tidy up the websites and bring them to the next level. They have prioritized a smooth transition between their open and the log-in solutions so that users will recognize the brand regardless of which site or service they are using. The services still run on different software, but the recent upgrades to Enonic allow for standardization and include as much on the same platform as possible. 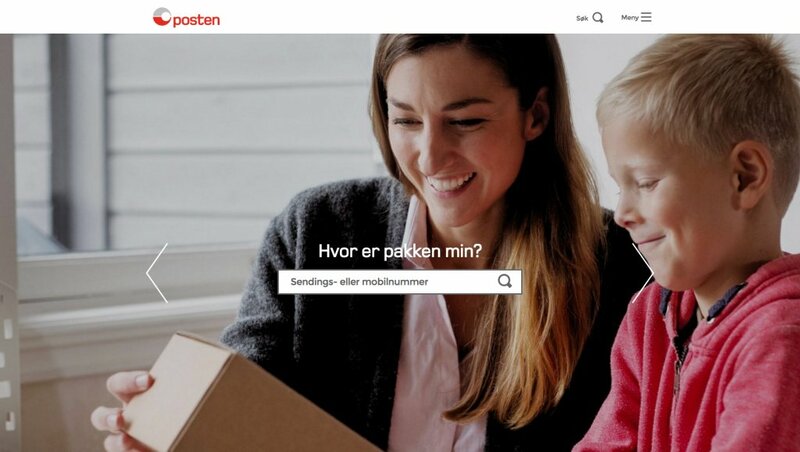 The redesign and upgrade of Enonic and the standardization of services will make it easier for Posten Norge to continue to improve their website to make it as relevant as possible to their customers. External sites: postennorge.no, postennorge.com, annual reports, posten.no, posten.no/en, bring.no, bring.se, bring.dk, bring.fi, bring.nl, bring.com and other extra-nets. Internal sites: Mylink.mobil, Postlink, Customer service, Webguidelines, and Brand sites.